The Organisation of Eastern Caribbean States (OECS) and the Eastern Caribbean Central Bank (ECCB) have affirmed their support of collaboration between Eastern Caribbean nations regarding Citizenship by Investment (CBI) Programmes. Many Eastern Caribbean nations already undertake significant regional collaboration in the operation of their CBI programmes. For example, Antigua and Barbuda, Dominica, Grenada, St Kitts and Nevis, and St Lucia all employ the JRCC to conduct security checks on applicants. The JRCC is a CARICOM (Caribbean Community) sub-agency with effective vetting capabilities and can identify and monitor persons travelling with stolen or fraudulent travel documents or who may be a potential threat to the region. It therefore plays an important role in Caribbean CBI programmes, one which requires the sharing of information between jurisdictions. In 2017, despite the significant disruption caused to the island’s operational capabilities by Hurricane Maria, Dominica continued consulting the JRCC on CBI applications. 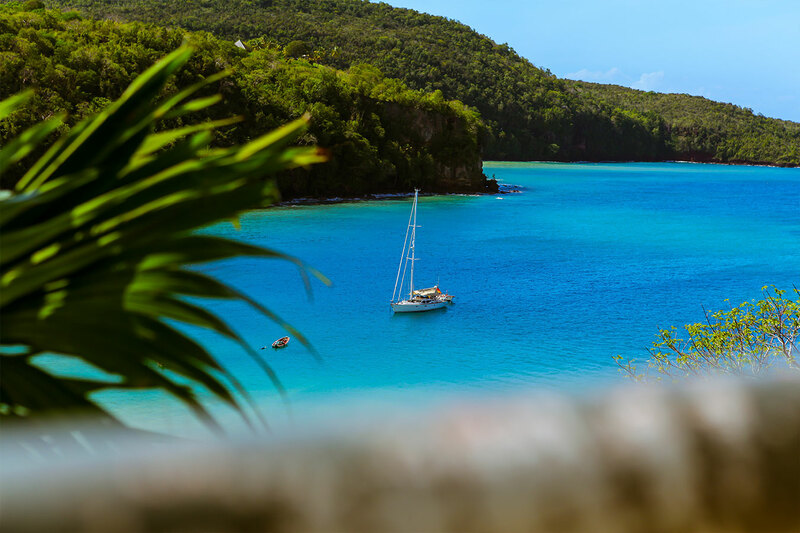 Grenada also stipulates in its law that “An applicant who is denied citizenship by investment in another Caribbean jurisdiction shall not be approved for… citizenship.” This practice is likewise carried out by the other four nations. By its very nature, such a requirement necessitates information-sharing across all five Caribbean CBI jurisdictions. Dominica and St Kitts and Nevis additionally administer very similar due diligence arrangements. CBI is a long-standing industry that has been running in the Caribbean since 1984. In return for an investment into a national development fund or the purchase of government-approved real estate, CBI programmes offer citizenship to investors and their families.